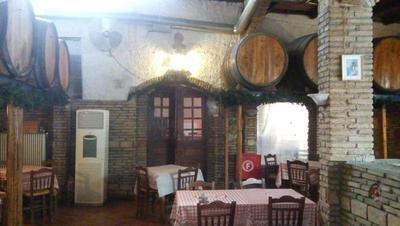 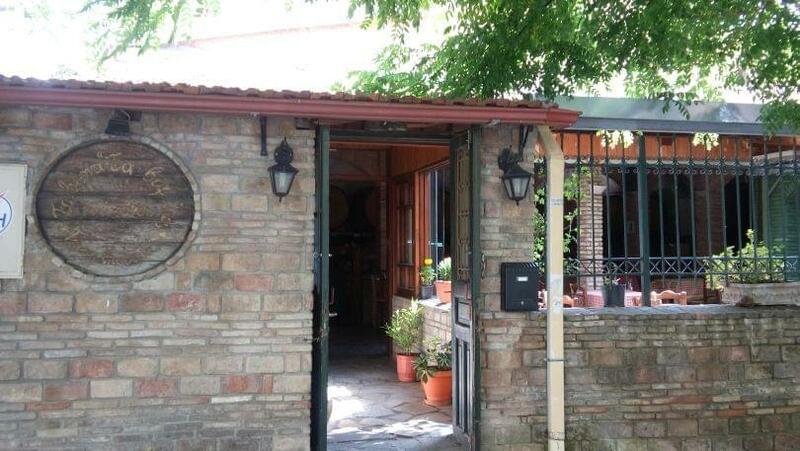 The tavern ta Varelia in Metaxourgeio is one of the oldest taverns in the center of Athens founded in 1935. 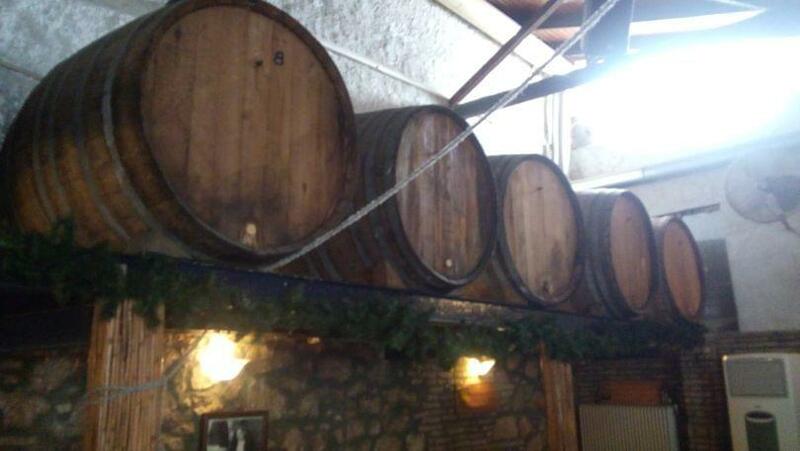 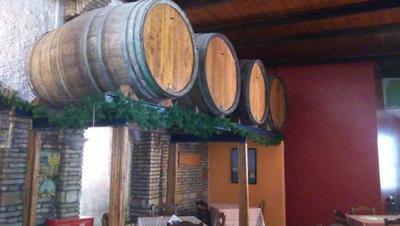 Big barrels, full of fine wine are everywhere around the place, ready to serve every customer with greek traditional wine. The nice smells of the fresh meat that is being braised, will fulfill all your senses from the first minutes in the restaurant. 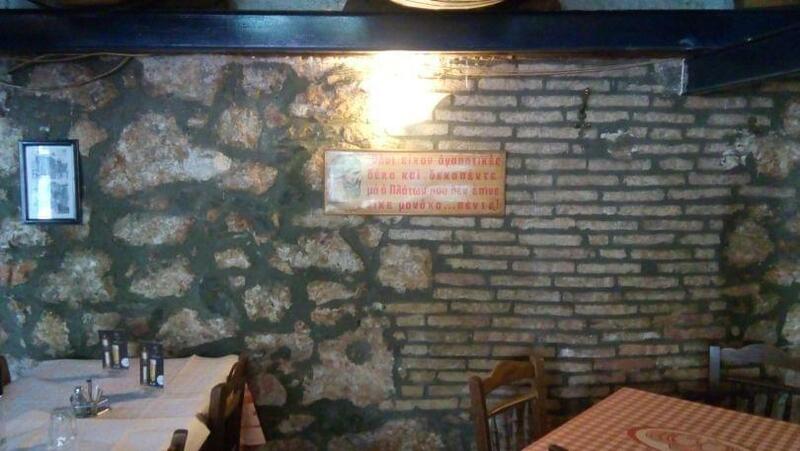 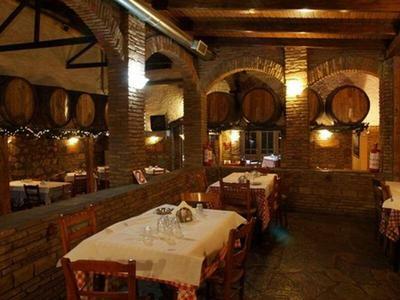 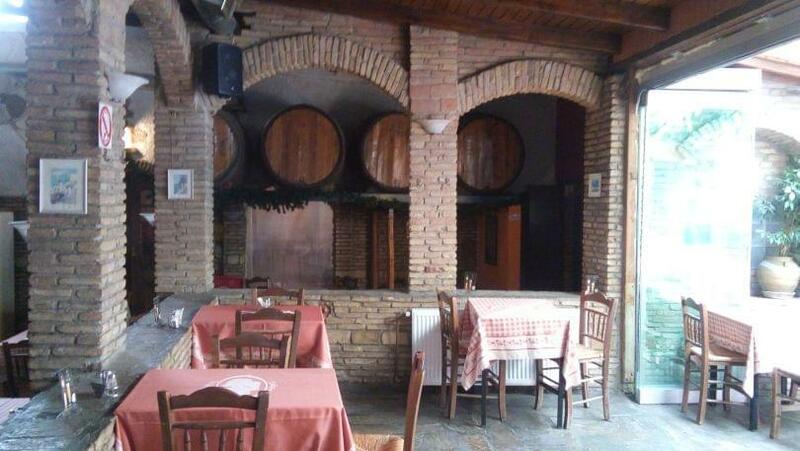 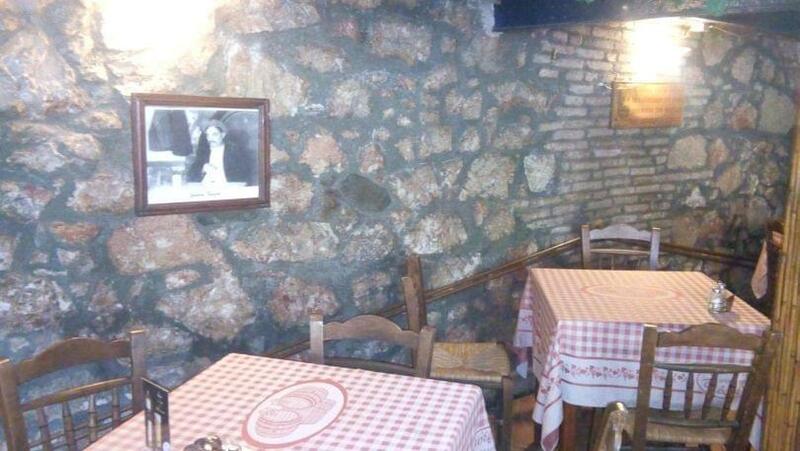 Many actresses, singers and politicians have visited the famous tavern ta Varelia. 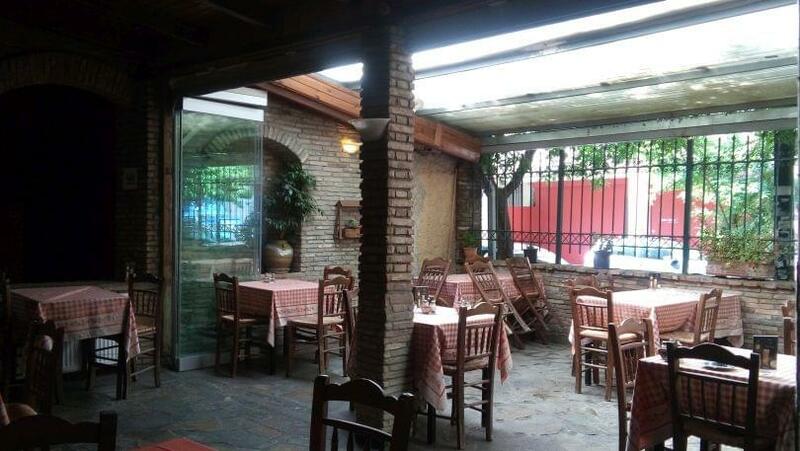 The menu includes grilled recipes and stews, such as moussaka, meatballs, lamb chops and a great variety of fresh meat (juicy and fresh beef, delicious steaks etc). Accompany your meal with fine Greek wine and enjoy the flavors and the traditional retro atmosphere of the tavern. 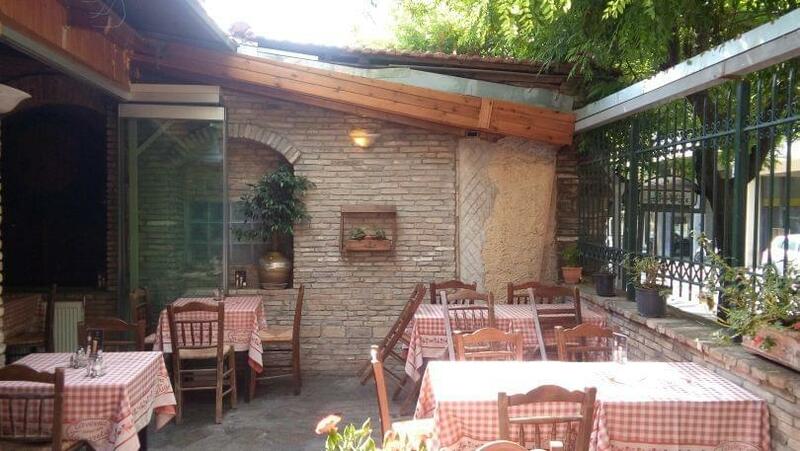 If you are nostalgic about Old Athens, the tavern ta Varelia will become your favorite meeting place in Metaxourgeio. Make your reservation for free via e-table.